Saying “Boston has some really old bars” would be an understatement, possibly by more than a few hundred years. At 302 years old, the Green Dragon has some serious historical prominence. Pull up to the bar, and enjoy a beer where the Boston Tea Party was planned. The Bell in Hand Tavern is 221 years old, and is the longest continuously operating tavern in the United States – and was a favorite watering hole of Paul Revere. It should come then, at no surprise that the oldest restaurant in the USA is also located in Boston. 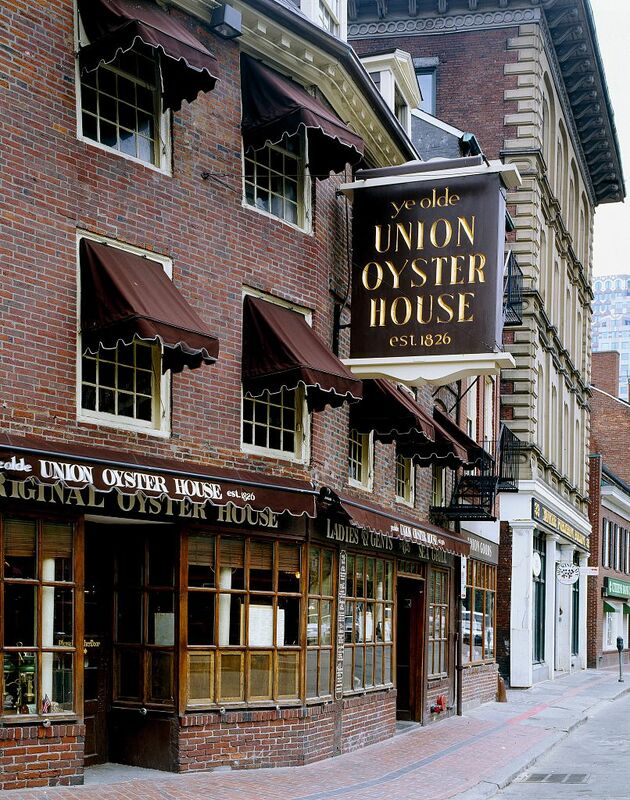 At 190 years old, and just steps away from The Bell in Hand, the Union Oyster House is a must visit for oysters, or if you’re an exiled French king who needs a place to crash for a few years. Wrapping up our list is Jacob Wirth tavern, where the first Anheiser Busch products were served in the US. This popular bar has been serving one of America’s favorite beers for most of it’s 156 year history.